Viracta Therapeutics, a San Diego anti-cancer biotech that has been operating below the radar for nearly two years, is today disclosing an initial closing on what could amount to as much as $18.4 million in Series B financing. Viracta plans to use the proceeds to advance its lead drug candidate into mid-stage trials for treating cancers associated with the Epstein Barr Virus. 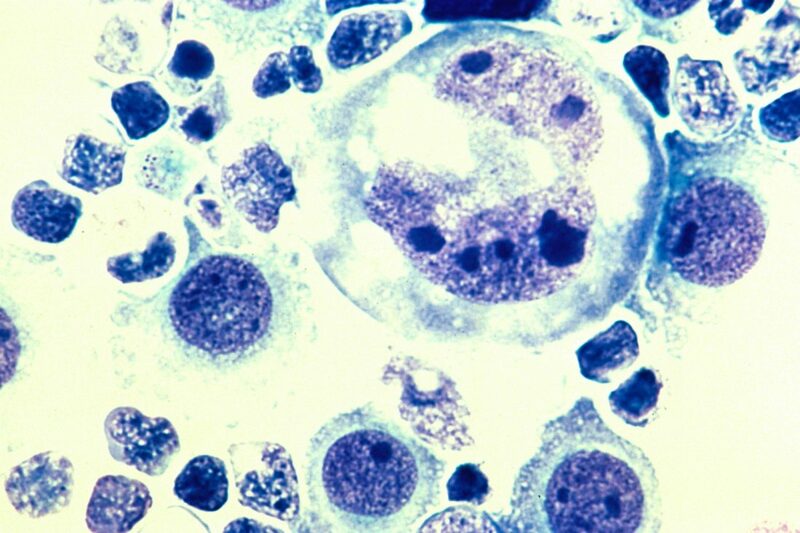 The list of cancers related to Epstein Barr Virus includes lymphomas, such as Hodgkin lymphoma and Burkitt’s lymphoma. In China, Epstein Barr also has been linked to stomach cancer and head and neck cancers. NantKwest (NASDAQ: NK), an immunotherapy specialist headed by the billionaire biotech entrepreneur Patrick Soon-Shiong, led the round. 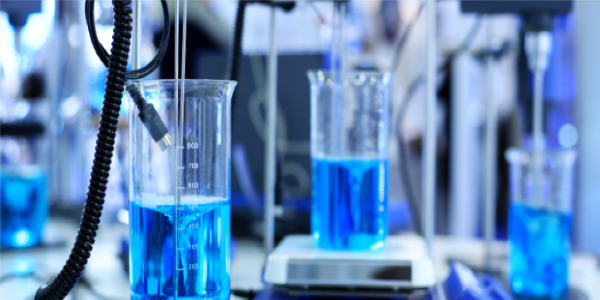 Under a concurrent agreement, Viracta agreed to an exclusive licensing deal with NantKwest for its lead compound, VRx-3996. Soon-Shiong, who is NantKwest chairman and CEO, also is joining Viracta’s board as vice chairman. Wicklow Capital, a Chicago-based venture firm, joined the round as a new investor, and San Diego’s Forward Ventures and Latterell Venture Partners also participated in the deal. Ivor Royston, a longtime Forward Ventures partner [and San Diego Xconomist], said he helped establish Viracta with technology salvaged from San Diego’s HemaQuest Pharmaceuticals that was originally developed in Douglas Faller’s lab at Boston University. Although HemaQuest was focused on developing new drugs for sickle cell disease and related hemoglobin disorders, Royston said HemaQuest also had a small-molecule compound under development for use against viral-related cancers. Latterell and Forward Ventures, which had made substantial investments in HemaQuest, led the effort to salvage the compound, Royston said. On a separate front, Viracta licensed a compound last fall from London-based Chroma Therapeutics that is ready for Phase 2 clinical trials. The compound, VRx-3996, could potentially be used to enhance the activity and potential efficacy of immunotherapeutic agents. Royston said Viracta’s core technology is intended to activate latent viral DNA in cancer cells by inducing the expression of the thymidine kinase enzyme required for viral DNA synthesis. If an Epstein Barr-related cancer also is replicating, Royston said the cancer’s cellular DNA will also incorporate the [ValCyte and Valtrex] nucleoside analogs acted upon by the viral thymidine kinase. “In short, the drug combinations kill the virus and kill the cancer cells harboring the virus.” Royston wrote. “We are developing the drug as a combination therapy with ValCyte for the cancer cells harboring [Epstein Barr] DNA,” Royston wrote. “The goal is not to kill the virus, but to kill the cancer cells.